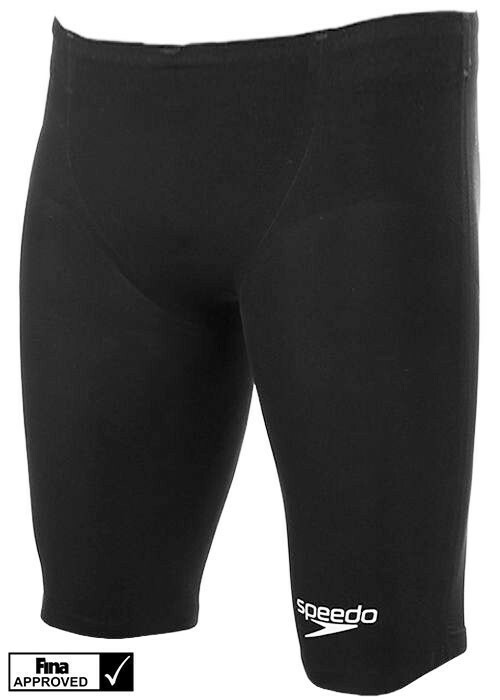 • Improved LZR Pulse+ Fabric technology - reengineered with 40% more durable water repellency. • Silicone leg grippers ensure a snug, solid fit for confidence in your performance. • Speedo branded seam tape. • Fabric: 65% Nylon/35% Spandex.